A password is an unspaced arrangement of characters used to regulate that a computer user requesting access to a computer system is really that specific user. Generally we know that users of a multiuser or securely protected single-user system claim a unique name (often called a user ID) that can be usually known. To verify that somebody entering that user ID really is that person only, a second identification, the password is known only to that specific person and to the system itself, is entered by the user. A password classically consists between 5 and 16 characters it depends on how the computer system has been set up. The computer system is careful not to display the characters on the display screen when a password is entered as others might see the password. In today’s world most of the online users have to keep track of large number of passwords: for emails, online banking, social networking, e-commerce sites such as Flipkart or Snapdeal, and other web sites. Common sense forbids using the same password for other sites, and it is a poor security practice to use the same password for all sites, so multiple passwords are a requirement. One each secure password for any services that requires maximum security, such as logging on to online banking, or other key personal matters. 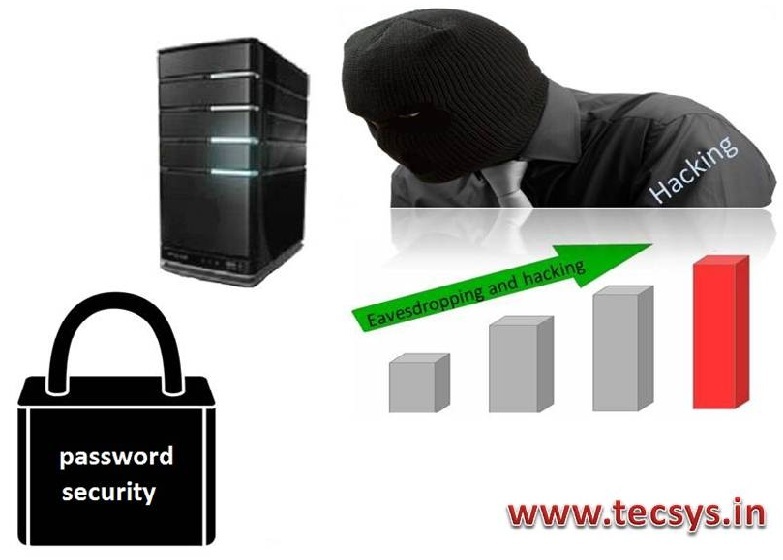 Make use of a password storage application. 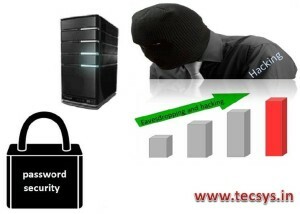 The most secure way to store and keep passwords secure is to use one of many available password storage applications. These apps allow you to create one very secure password that is then used to encrypt and store all other passwords. Many such Android apps are freely available and can be used in Smartphones. The more passwords you have, the greater is the temptation to write them down to ensure they are not forgotten. If you have to note down a password, make sure the account associated with the password is not mentioned. For example, do not write down the URL for your bank with your password mentioned next to it. Instead, either write down the password, without mentioning what the password belongs to, or jot down a term or phrase that will remind you of your bank, without being specific. Example: If you had a piggy bank shaped like a dog when you were a kid, you might write “puppy” next to your bank password to help you remember that it is your bank password. Make sure the password that unlocks your computer is not used for any other purpose, and that it is tough to crack. Kindly do not use “remember password” option in your email or browser. They make it easy for someone to hack into your accounts if they gain access to your personal computer. Make sure that all the passwords stored in your Personal computer are in Encrypted format. It does not matter how complicated your passwords are, if someone can find them. Passwords should always be kept secretive.